When can I do WOD 13.2? 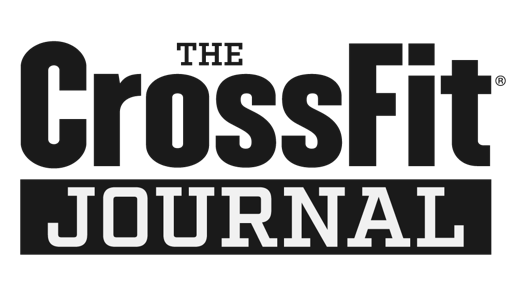 : Thursday night at 7:00 pm, Saturday morning at 9am or Sunday at CrossFit Brigade for their annual St. Paddy's Day throw down. We judge, you decide. If you're special we will make other arrangements. Please know that you will not be performing WOD 13.2 during normal WOD hours- it makes for too much chaos- thank you for your comprehension. You get one shot (remember that Eminem song from 8 mile? That song would have lacked some punch if the lyric was, "You only get one shot- unless you kind of screw up the first time and then you get a do over, so relax and don't really worry about it).